Corey’s Teaching Session is no longer active. Corey is a Founder and the Director of The Amity Foundation for Healing with Horses. The Amity Foundation is a non-profit organization dedicated to providing the healing power of horses to those who experience the psychological, emotional and relational effects of trauma in their lives. Corey has worked with survivors of sexual, physical and emotional abuse, veterans, first responders, at-risk children and adolescents. She has extensive training in EMDR(Eye Movement Desensitization and Reprocessing), as well as in IFS(Internal Family Systems) and mindfulness based psychotherapies. Corey also operates Amity Counseling Center, which is her private psychotherapy practice, located at the barn where The Amity Foundation has its headquarters. Corey is a life long horsewoman who has been riding for 30 years, and has been training and teaching for 20 years. Corey and The Amity Foundation offer workshops, retreats, and individual and group counseling. 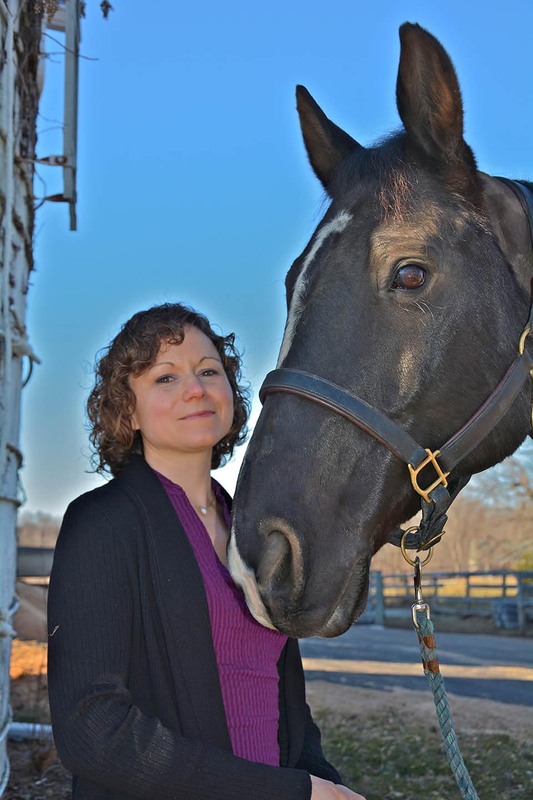 She also provides coaching and equine-assisted psychotherapy and works with equestrians who are dealing with fear, anxiety and past traumas. Corey also runs an Annual Women’s empowerment retreat, along with others. Corey has had the fortune to take the healing herd on site to the Hudson Valley VA Health Center, where she provides EAP for a group of veterans suffering with PTSD She has also been able to work with the VA’s assisted living centers clients, bringing horses to many veterans in wheel chairs and hospital beds. The 7 C’s program is a culmination of her life’s work and experiences. Coming soon are books, retreats, and a training program! Sign up at her website to be the first to know about these exciting offerings. For more information visit us at The Amity Foundation and her own website, email to theamityfoundation@gmail.com or call (845) 224-6258.